If you thought my diving spots would not make it here, you were so WRONG! 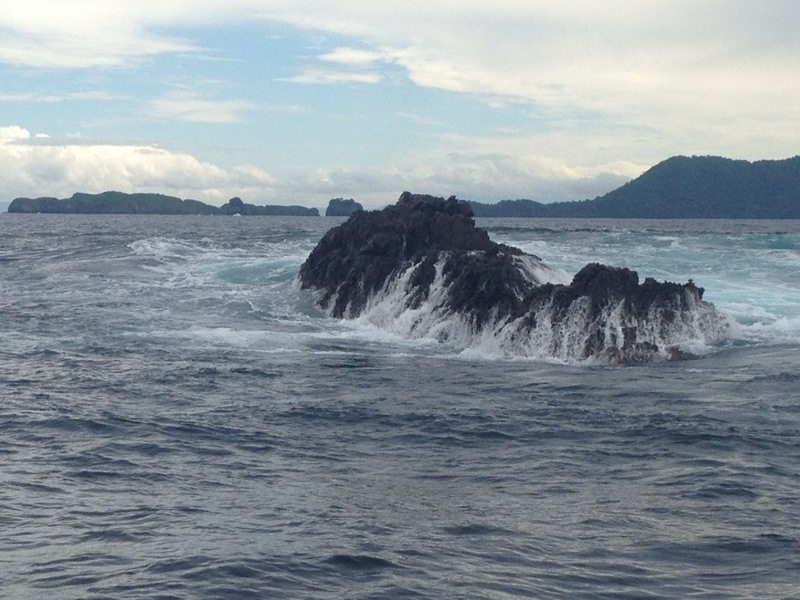 Diving in Costa Rica… Awesome. Today not as good as yesterday but here it goes. Four rocks because there are four rocks. 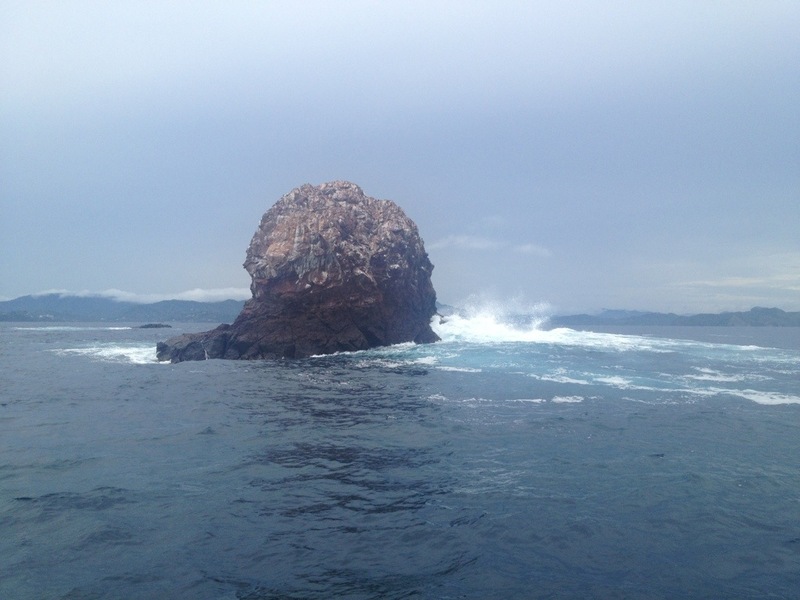 And the “El viudo” named like that because a fisherman lost his ship and wife in this place. I must admit great diving spots! No sharks though. But as they say here in Costa Rica: a cachete y dos popis!